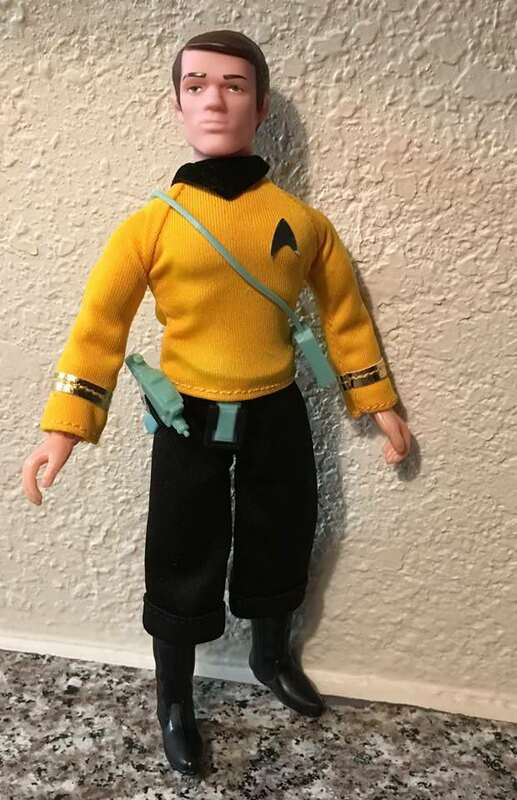 Decapitated Sulu and a Cunningham noggin. Wouldn't have occurred to me, greenhorn that I am, but some folks on the 'book seem to think it's a good idea. That's rather clever. 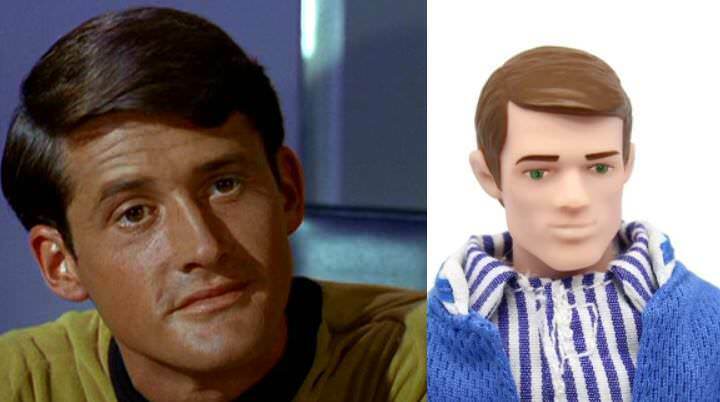 I've seen Burt Ward used, too. This is the beauty of 2018 8" Mego as far as I am concerned. Even if I hated all of the licenses Target chose - I DON'T!!!!! - the economical customizing possibilities can't be beat. My wife will kill me when the cases of Mr. Scott start arriving at my house. I have made him too. Looks pretty good. Overall though I am not a big fan of Richie's head sculpt.